The Ultimate Sentosa To-Do List! Singapore is truly a tourist’s paradise. Whether you’re on a solo expedition or hanging out with family and friends, you will never seem to run out of things to do here. The sunny island of Sentosa is considered to be the crowning jewel of this little red dot; with so many exciting activities going on, you may find it overwhelming if you’re here for the first time. We have consolidated a list of the top highlights this national treasure has to offer that you simply cannot miss! 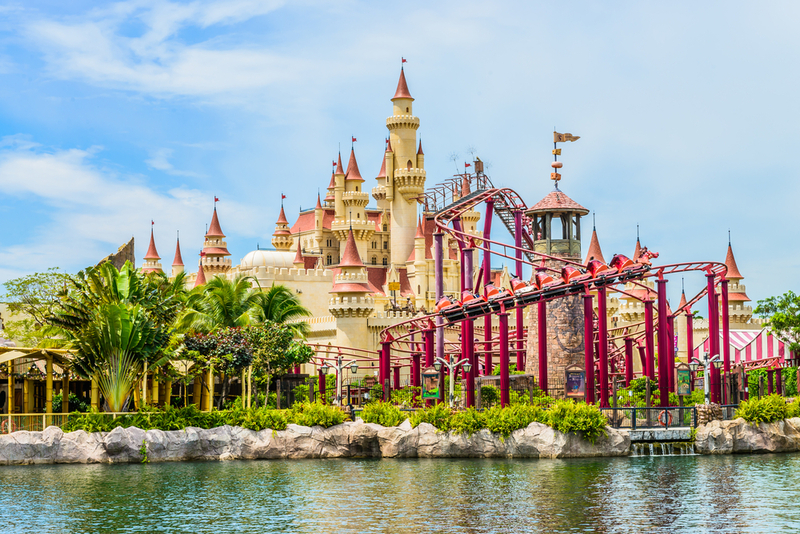 The pride of Sentosa Island that spreads over a massive 49 acres, Universal Studios Singapore is the ultimate attraction and a definite must-see! A physical adaptation of major blockbusters and Universal Studios’ Classics, you would find yourself immersed in movie magic combined with endless entertainment from the action-packed rides and shows. From vengeful mummies to dinosaurs at The Lost World, thrill seekers and movie lovers are sure to fall in love with this wonderland! 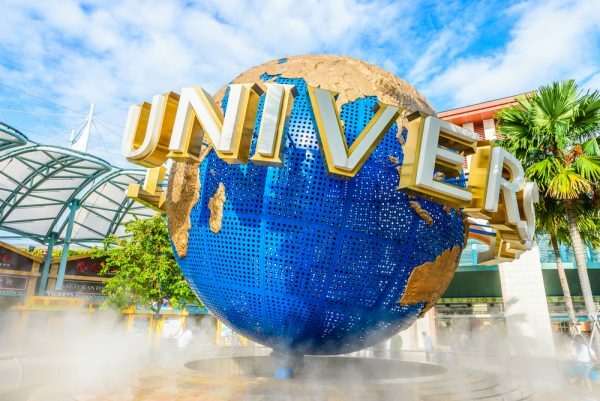 Click here for our detailed review of Universal Studios Singapore! Adventure Cove has been deemed the best water park in Asia, and it surely lives up to its name! If you’re looking to have some water fun, like taking a float down the lazy river, or snorkeling with fishes at the Rainbow Reef or even getting up close and personal with the gentle stingrays at the Ray Bay, Adventure Cove is the place for you. And let’s not forget the winding water slides and tidal pools that are sure to guarantee you a splashing good time! Click here for exclusive deals and discounts by booking with Expedia! 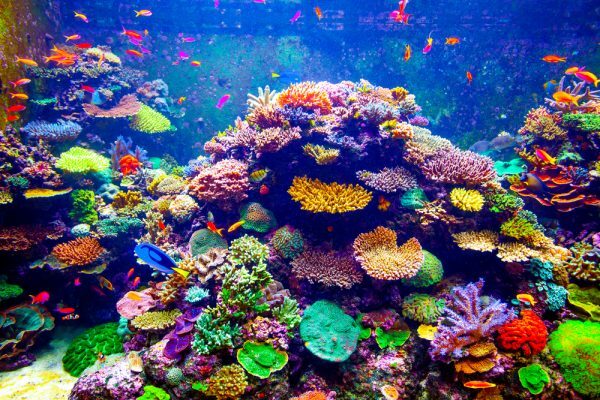 This gorgeous aquarium is a real sight to behold, experience the beauty of an underwater kingdom first-hand with over 100,000 marine creatures from over 800 species. What’s more, you can even sign up for a unique sleepover experience, where you can drift off to sleep as you gaze at the aquatic animals in the magnificent yet tranquil Open Ocean Habitat! Click here for more information if you think your kids would absolutely love this. This is one attraction you wouldn’t want to miss, especially when you can enjoy special discounts here! This spectacular garden houses over 15,000 colourful butterflies across more than 50 species! If you are looking for an unforgettable experience with Mother Nature, this is one place you would want to visit. 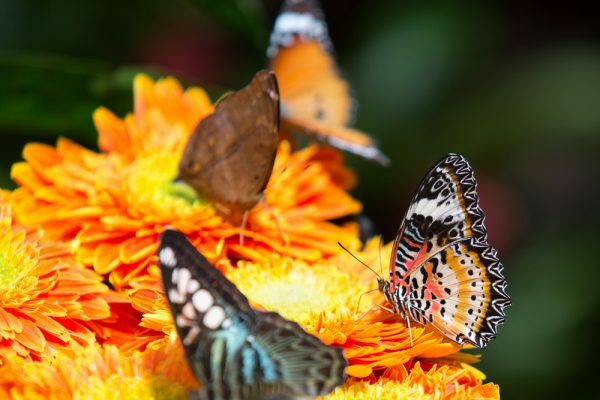 On top of this, The Butterfly and Insect Kingdom also houses over 3,000 rare species of insects, so insect lovers will be sure to find a slice of paradise for themselves here! 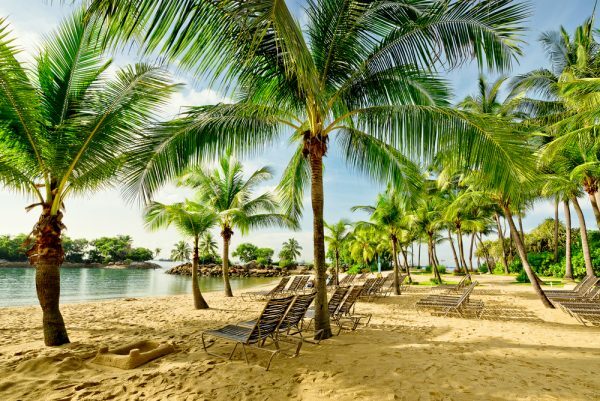 Palawan, Siloso and Tanjong beach are the three sheltered beaches in Sentosa that spread over a stretch of 2 kilometers. We would suggest Palawan beach for families, Siloso beach for a game of volleyball or frisbee and Tanjong beach for couples looking for a romantic date. Dotted with beach side cafes and plush luxury resorts, you will be spoilt with the variety of food & beverage options! 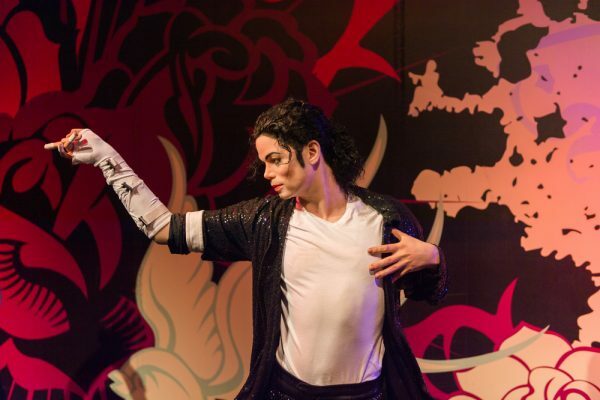 Get a whiff of glitz and glamour by meeting the likes of Michael Jackson, “The King of Pop’, Lady Gaga, Marilyn Monroe and other Hollywood stars right here in Sentosa! Situated at Imbiah Lookout, the place has themed interactive areas that allow you to interact and pose with your favourite icons of the world. This wax museum houses ‘look-alike’s of every international face you can think of and represents the cultural diversity that defines this sunny country. Of course, this is but the tip of the iceberg! There are a plethora of other places such as Fort Siloso, Dolphin Island and many more to keep you busy and entertained in Sentosa; so what are you waiting for? Book your tickets now! This article is contributed by vouchercodes.com.sg.